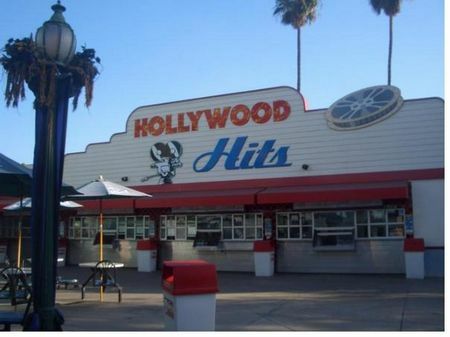 Hollywood Hits is a counter service restaurant in The Boardwalk at Knott's Berry Farm. You can do better. Teriyaki chicken bowl, sweet n' sour pork, fried rice and salads.